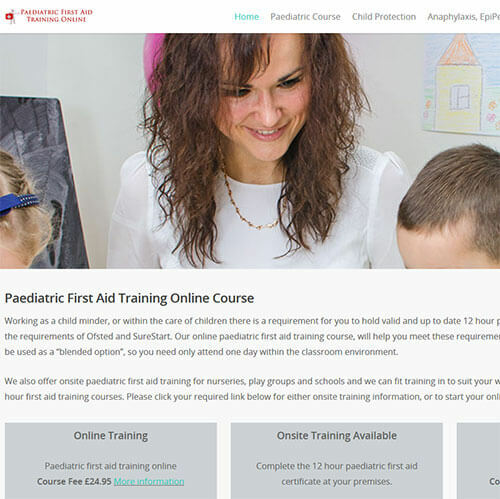 Portfolio of Online Company websites. 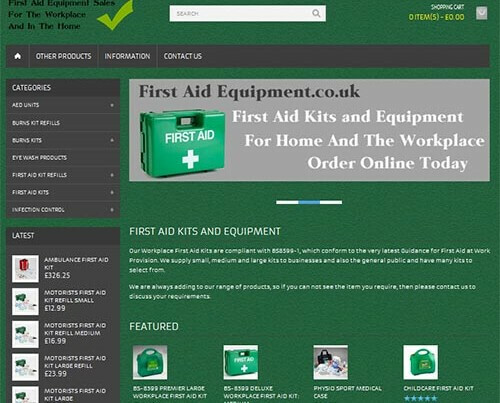 Please see below some of the online companies that we have completed fully responsive websites for. 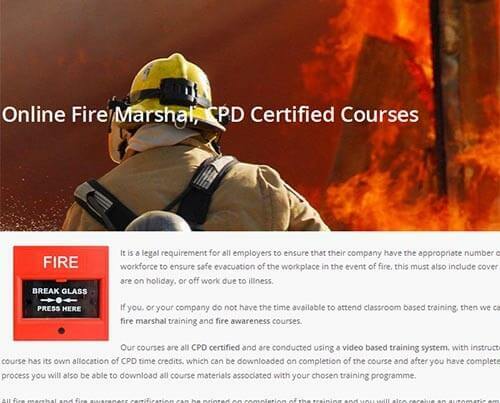 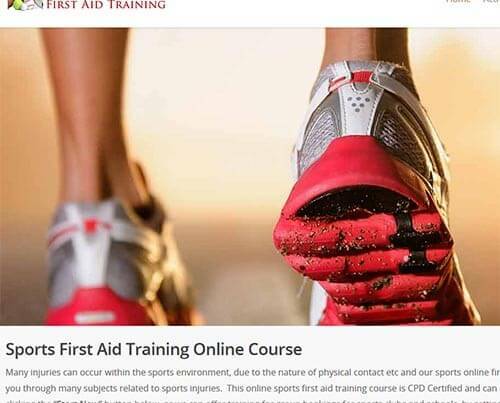 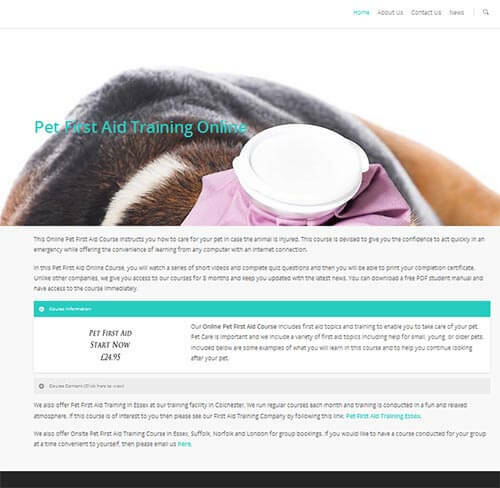 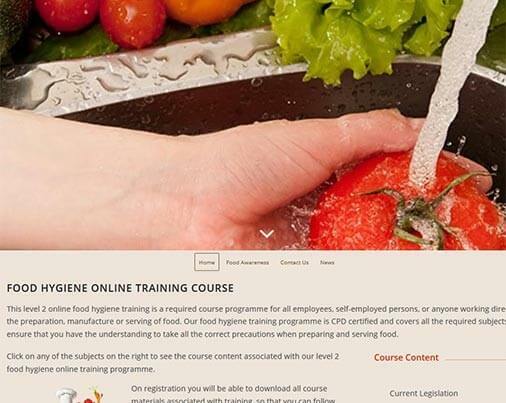 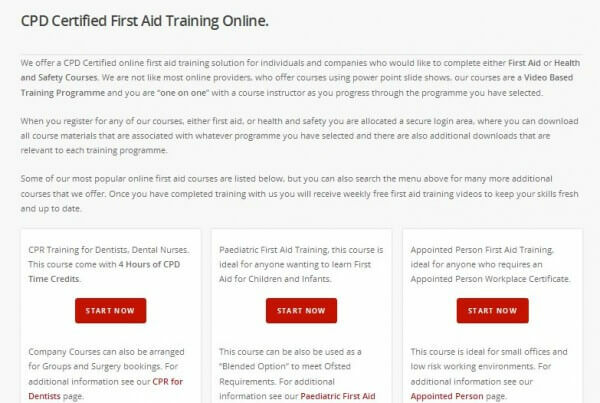 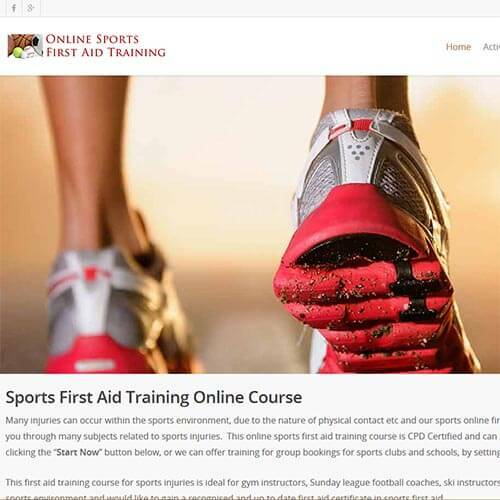 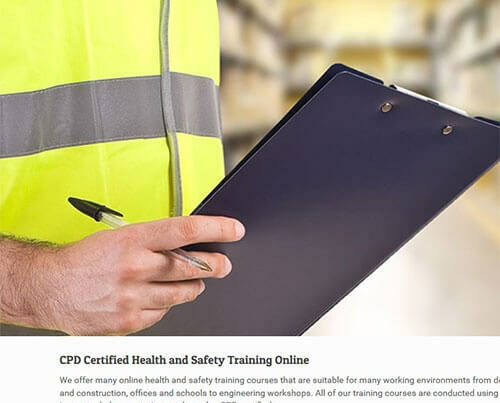 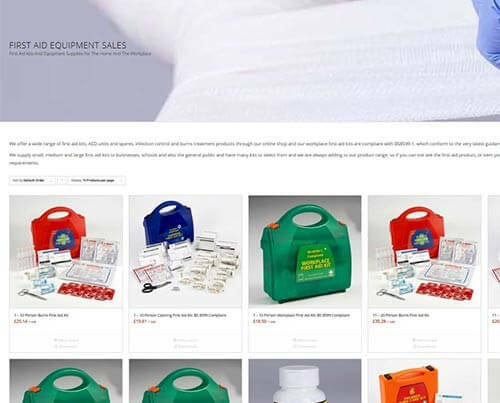 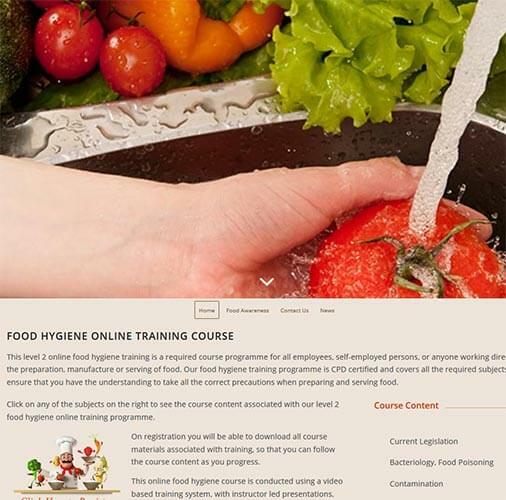 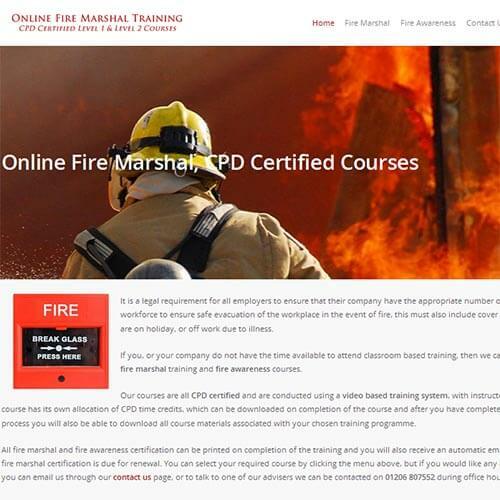 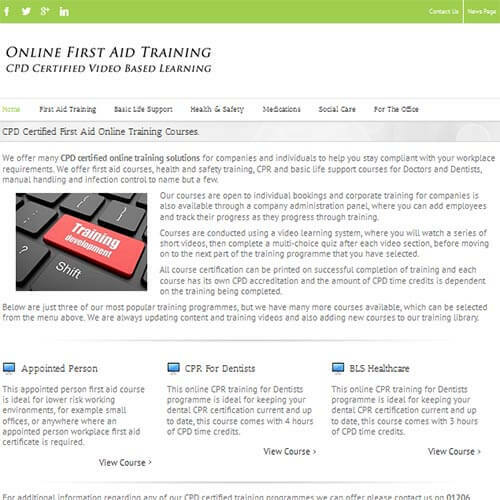 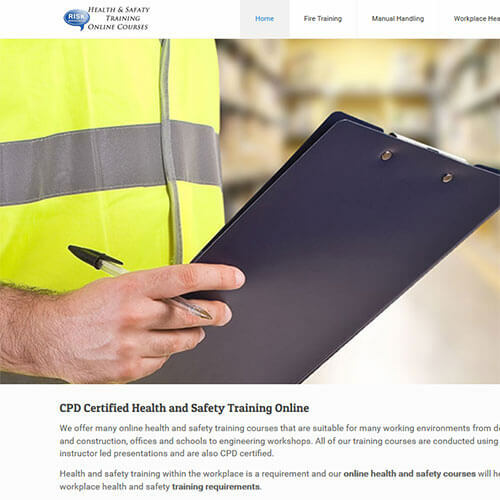 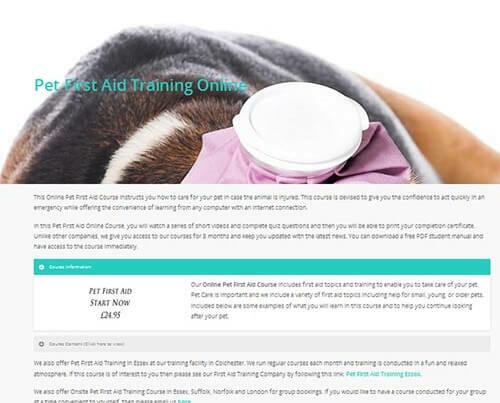 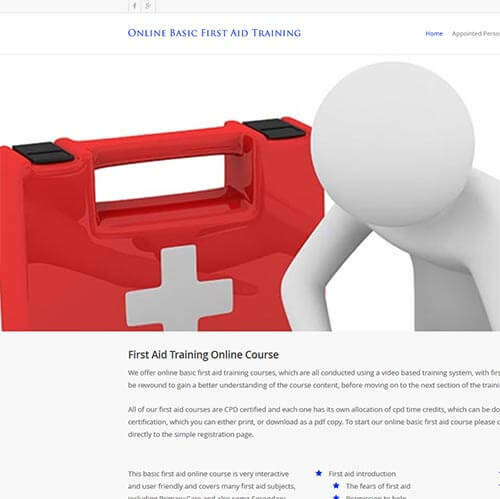 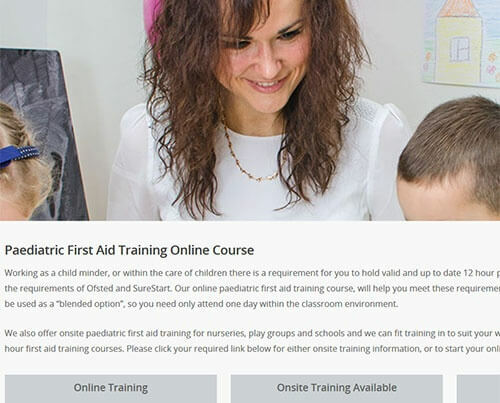 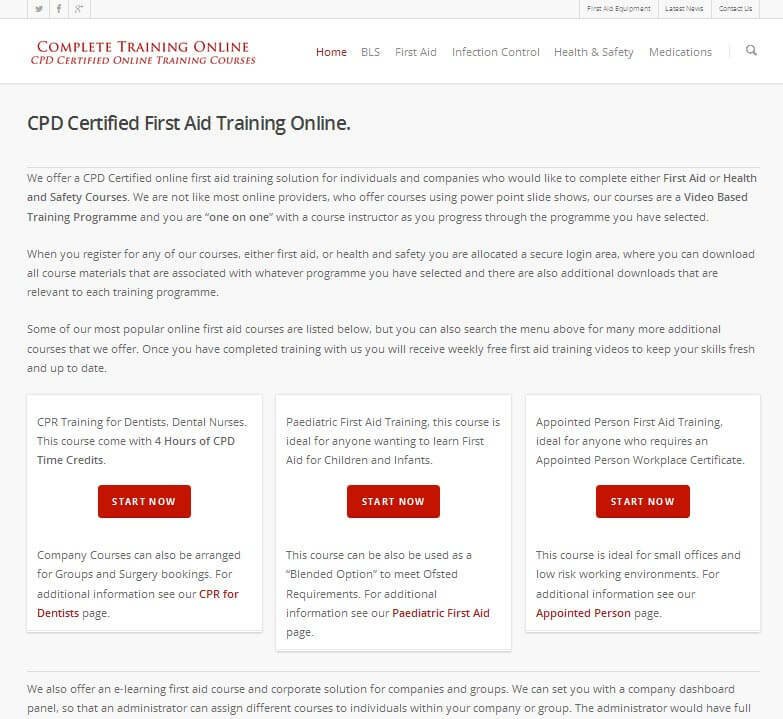 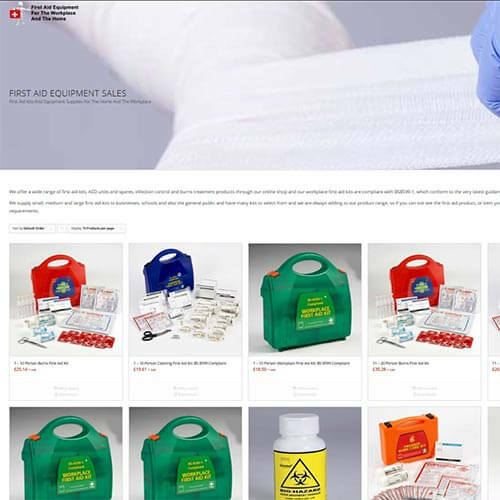 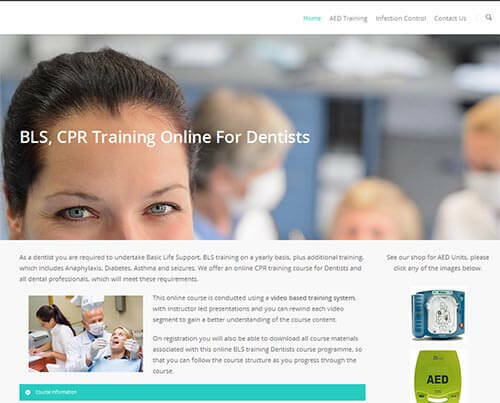 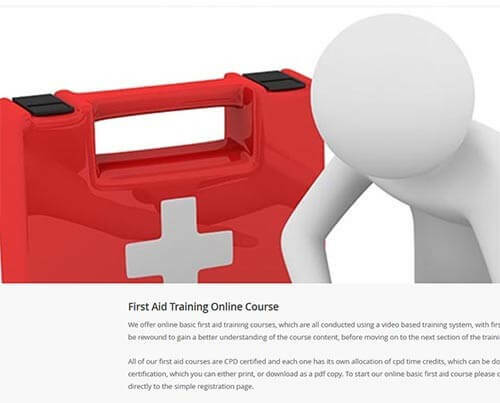 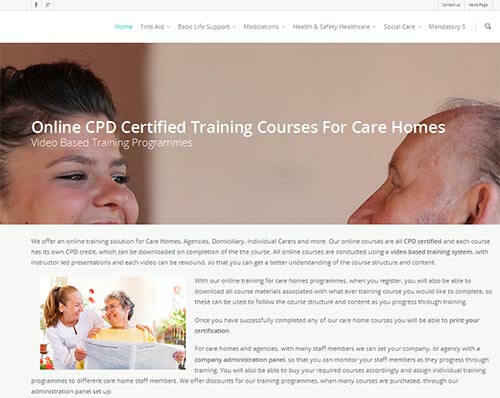 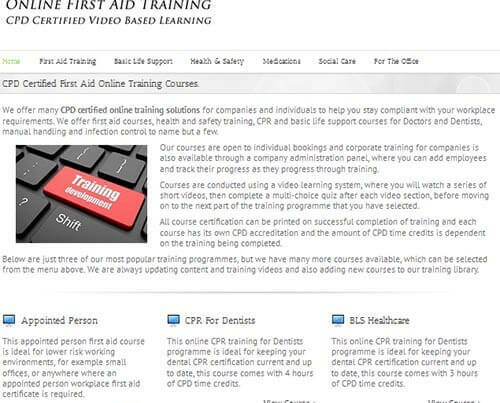 These companies offer their services online, which include online training courses and shops, selling first aid kits and equipment. 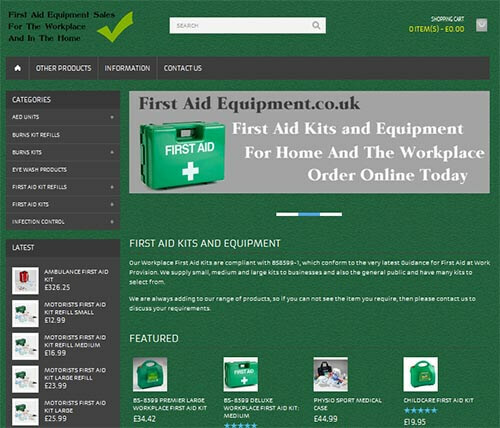 You can click any of the images to be taken directly to the individual website.